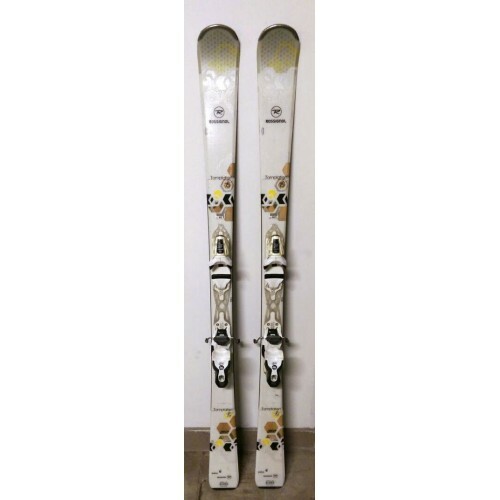 Extended Sidecut – Sidecut extends past the contact point to engage more edge at speed but keep the ski user friendly at lower speeds and edge angles. Air Tip – Ultra-lightweight tip with a rounder shape for better maneuverability, superior float, and lower swing weight. 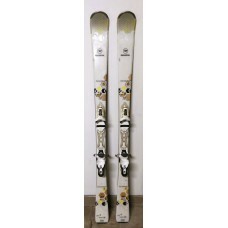 Includes Saphir 100 Bindings – Bindings must be mounted and adjusted prior to use.